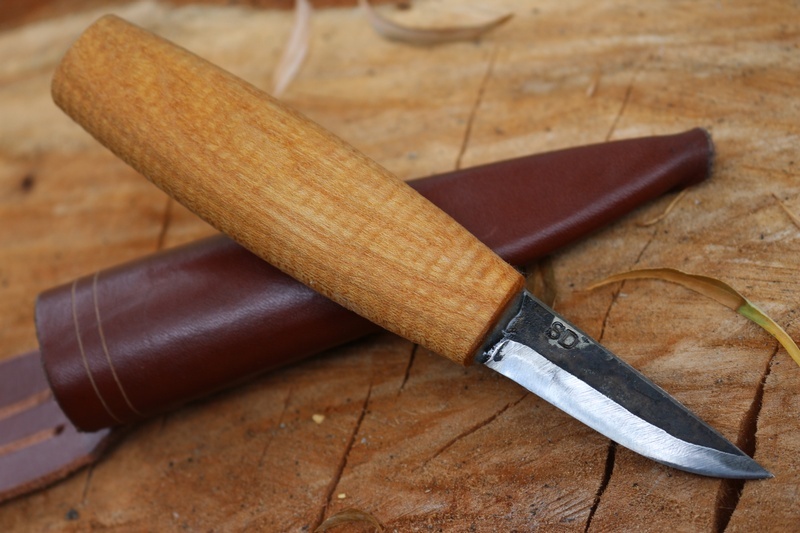 Handmade in Sweden by one of the best Blacksmiths around, this is Svente Djarv's Swedish carving knife. 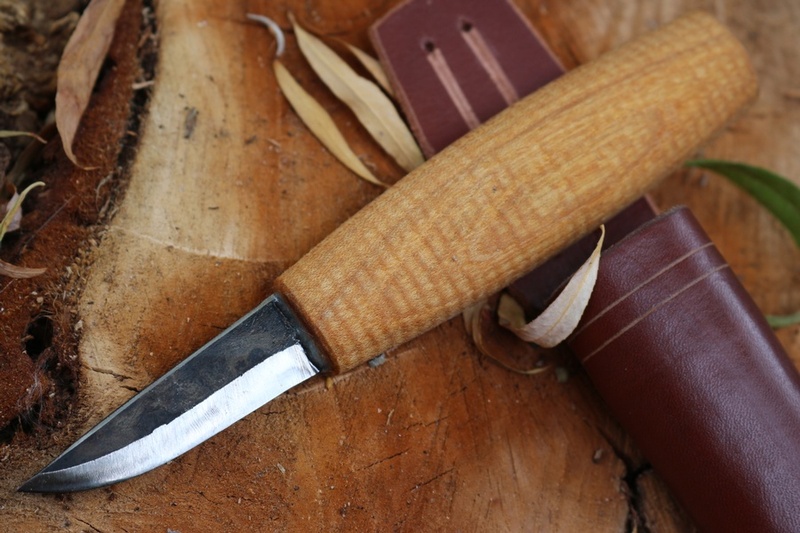 Handforged High Carbon Swedish steel blade, scandi ground with a traditional shaped barrel local birch handle. Superb woodmans tool in the Forest or on the woodwork workbench. Purchase through PayPal by using the "Add To Cart" button above or use the form below to order the S. Djarv Swedish Handmade Carving knife . 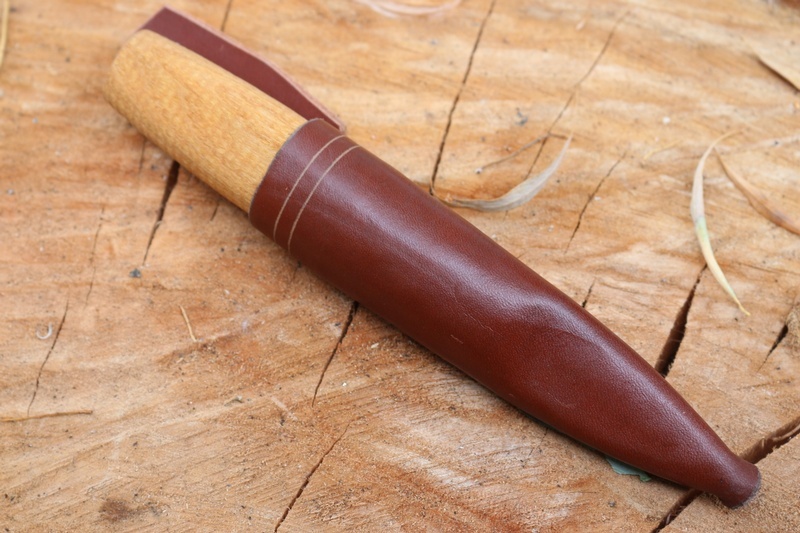 Feel free to contact us if you have any questions about the S. Djarv Swedish Handmade Carving knife .